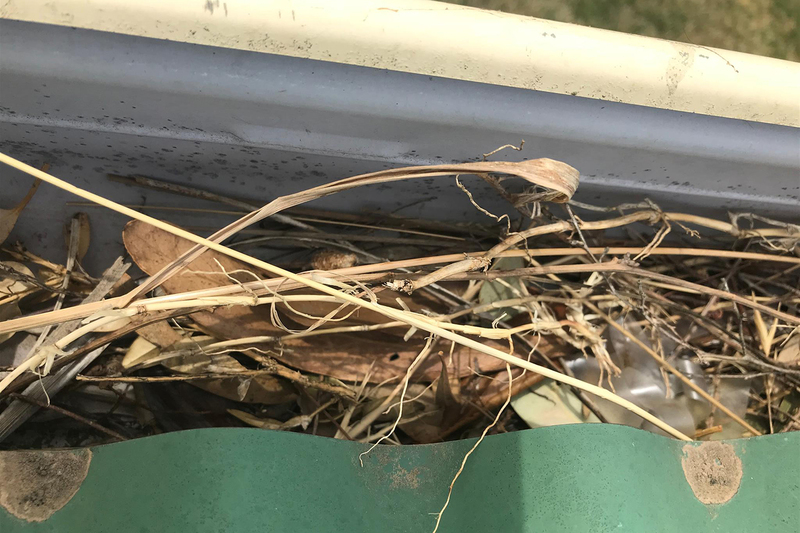 Home Gutter Guard Solutions: Our gutter mesh keeps the leaves and debris out and helps in providing a safe, easy way to keep your gutters & drainpipes clean for good. Gutter Protection Melbourne: Protect your home from blockage due to dirt and foliage. We provide leaf guard installation services to houses in Victoria. Unwanted visitors causing trouble in your home? Let’s bid them a good-bye by blocking their sneak-in pathways into your life. I went with CPR because of the knowledgeable rep.., & good pricing. The finished work done was better than expected, so naturally, l would recommend this company to others. 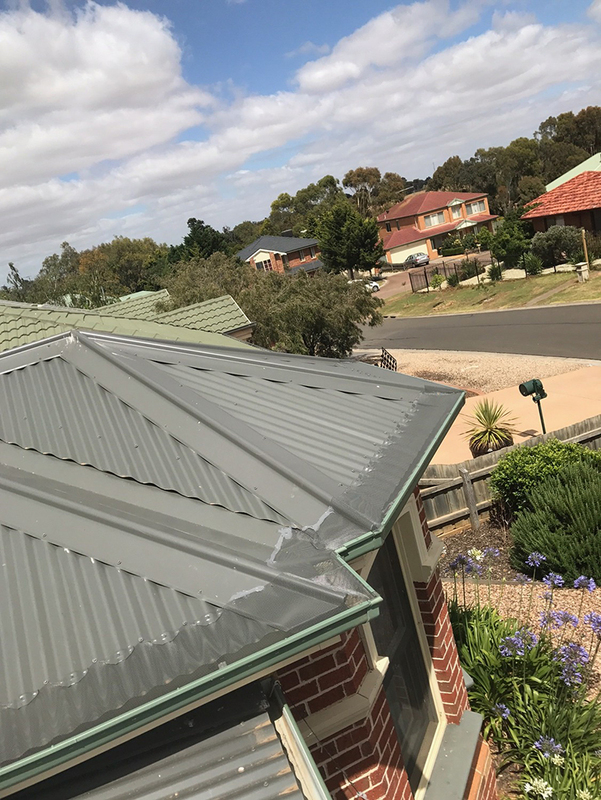 We take pride in delivering successful Gutter Guard Installation projects in Victorian households for the past 20 years. 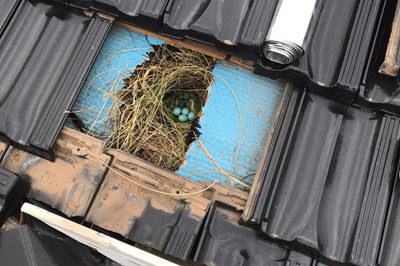 to install their Gutter Protection? Quality to suit all budgets, FREE measure and quote and unbeatable professional and friendly service 100% committed to your satisfaction. All our Sales Consultants & Gutter Cover Installation Crews are Fully accredited by Building Associations Australia and Work Safe Victoria. Rest easy knowing full well that our team is fully insured. Complete Gutter Solution, Maintenance free system, self flushing. Increase rainwater collection. 100% Vermin & Bird Proof. 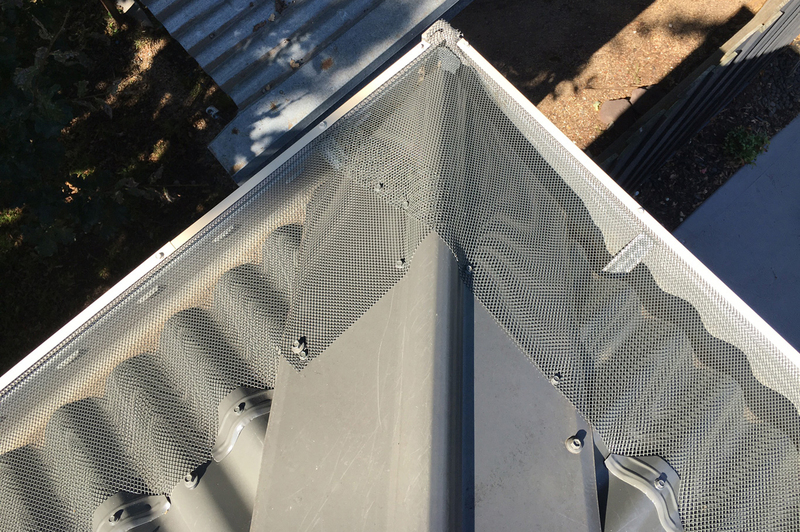 The most advanced Metal Gutter Protection mesh on the market today. Complimentary gutter cleaning before we install our Gutter Guards. Roofing is our passion and we treat every roof like its our own. No Bill Shock, our Friendly Sales Consultants will meet with you and provide honest, reliable advice. No hidden costs, what the quote says you will pay. Request a free inspection and quote. We will get in touch to fix a time for our team to visit you. Our experienced consultants come to your home to discuss your gutter protection needs and give you the best gutter solution. 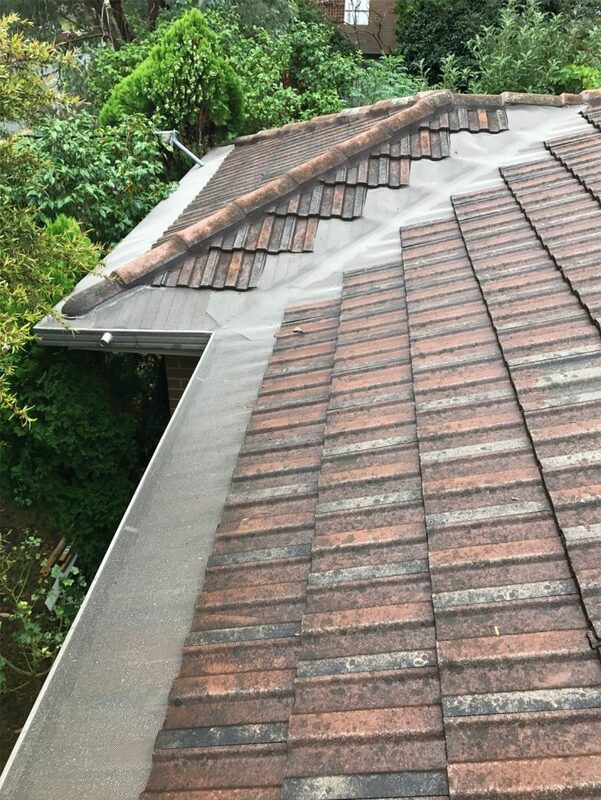 We clean your gutters for free, install 100% Australian made gutter protection and give you the protection to withstand blockages and pest infestation. Contacted afew places for gutter protection and I was very surprised to receive a call from John in less than half an hour. Within a couple of hours he came for inspection and advised for the best solution. Did not need gutter guard but only a clean every now and then. He was very honest and did not rip me off or lie to me. He took the time to sit down and explain their products even though I didn't need to purchase it for my house. He educated me so if someone else was to quote me then I will have some knowledge about gutter protection.He is extremely patient, honest, knowledgeable. He took photos and showed me exactly where the problem was. One person refused to climb up the roof because he said it was too hot and will come back another day. Whereas for John, his customers came first. He is passionate about what he does and ensures his customers are satisfied with the service provided before leaving. I will definitely be booking CPR Gutter Protection every time for gutter cleaning. Cancelling all other quotes I requested. Thank you John. Lodged an online enquiry and John contacted me within 24 hours and was onsite within 3 days to provide a very competitive price for installation. His crew arrived later in the week and completed over 100m of coverage in a day. Great service and great product, thanks very much John, highly recommended. Like to thank John and CPR gutter protection for their honesty, professionalism and the high quality of their work. I can't recommend them enough. 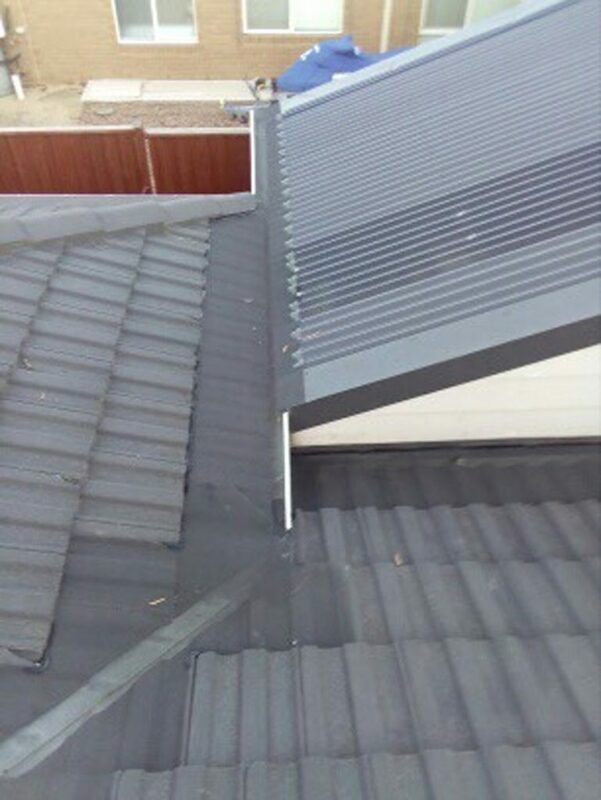 My wife and I having settled on a new home (bought off the plan) and there being several large gum trees around we decided to install gutter protection. During the quote and later during the installation John and his team found two huge defects in the gutters. Both of which would have allowed water to flow into the walls. John and team did not mess about letting us know and helped us document the issues. So that we could pursue the builder on their warranty. Saved us a lot of grief in the long run. I could not be happier with the service that CPR has provided us. Quick and easy quoting process carried out by John in an informative and friendly manner. No overselling and actually got good feedback on where gutter protection is not required. The install went as promised. Looks great and looking forward to not having to clean out those gutters now!! We live in a high density gum area and we're sick of cleaning gutters. We contacted John who provided a quote quickly after visiting the site and then completed the works promptly and professionally. My husband being a tradesman was very impressed with their work ethic and the quality of their work. We have no hesitation in recommending John to look after you. Great friendly,prompt & professional service. We would recommend John & team. Id like to thanks John and the Team for a Fantastic Job Done.. Excellent work completed by John and the team, with competitive prices and exceptional service i am a very happy customer. For all your roofing and gutter protection work look no further than CPR roofing.